The Final Fantasy 15 multiplayer expansion called ‘comrades’ is getting an update. Comrades launched late last year giving players the chance to create their own avatars as well as get to team up with three other players to go on journeys. An update will be releasing for this expansion which will launch alongside the game’s Windows Edition. This announcement came out as a new video trailer. The trailer also features the additions of the March update (v1.2.0) which includes avatar customizations. Also, the video does showcase the skill varieties of characters, chocobos fighting a dragon and some really nice boss battles. The Windows Edition of the game for PC would already include ‘Comrades’ as well as other season pass content. For Xbox One and PC, this will be included in the Royal Edition of the game. These editions will have new maps, new quests, a first-person view and many more. For those who have purchased the first releases on console, the Royal Pack DLC will be available to them which will include all the extras except for season pass content and the exclusive items for the new editions. 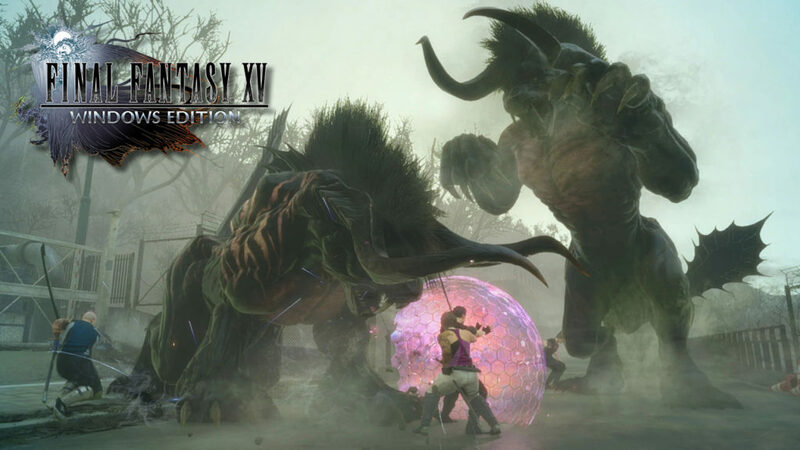 Final Fantasy 15 Windows Edition for PC and the Royal Edition for PlayStation 4 and Xbox One will be available on March 6th.